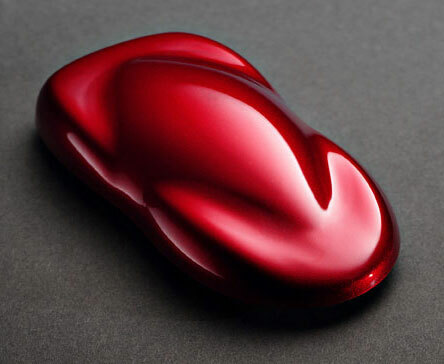 Watch the Shimrin® Urethane Kandy color explode off the panel and take your project to a dramatic new level. 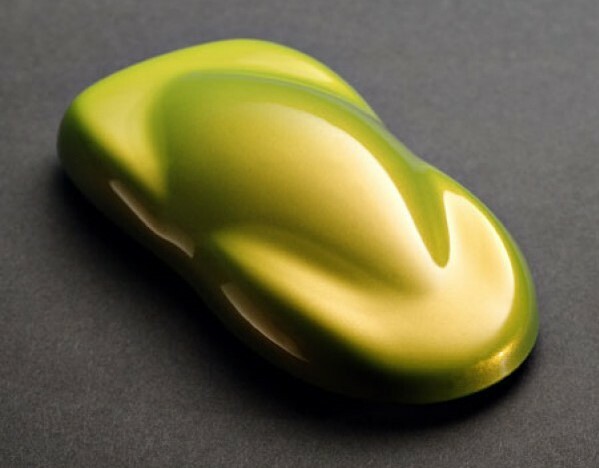 Being transparent enables limitless color possibilities, magnifying any base coat or flake that it is placed over. Our Kosmic Kolor Kandy is incomparable to any other Kandy on the market. No one can match our color intensity or durability. It will also stand the test of time as development has lead our Urethane Kandy to be truly fade resistant. Available in an extensive range of 18 unique colors.